So your neck is aching and you’ve had enough! We hear ya’. 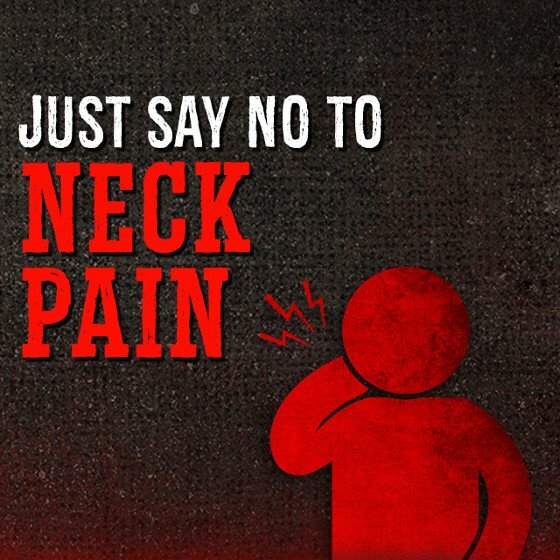 Here’s some useful info and tips to help you shake off the neck pain and get back to your workouts and parallel parking prowess. 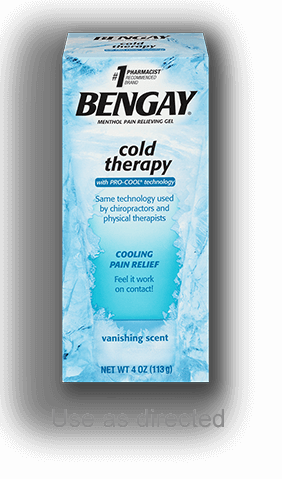 Provides relief with an instant, cold blast of soothing, pain-relieving ingredients. 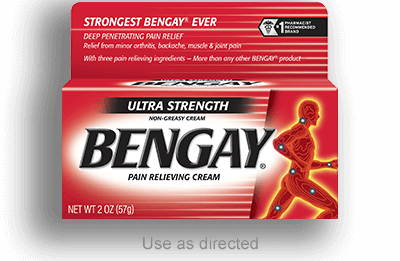 Battling epic aches? 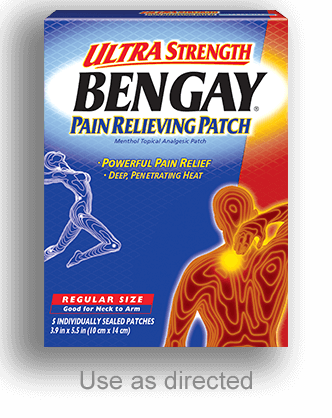 When you’re at your limit, Ultra Strength has 3 pain-relieving ingredients for penetrating relief—our strongest BENGAY® product EVER. Targeted relief in comfy patches that come in both large and small sizes. No matter where life takes, turns or twists you, they are designed to stay put as you move.